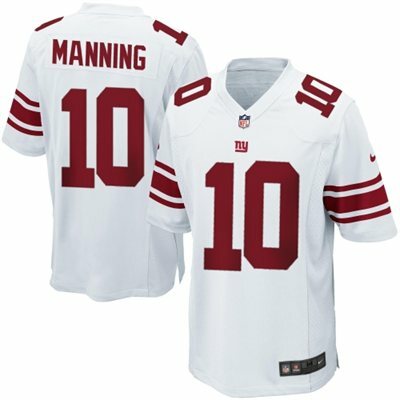 Help your kid celebrate his New York Giants fandom with this Game Football jersey by Nike. Youth Game Jersey made by Nike. 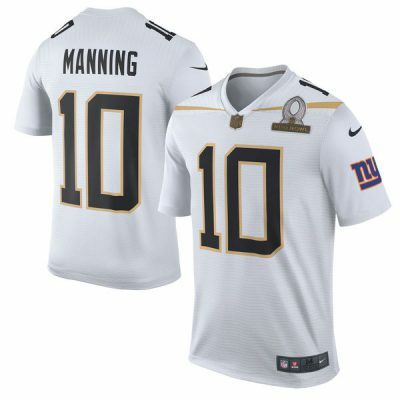 Please feel free to leave a review for “Odell Beckham Jr Youth Home Jersey“. Odell Beckham Jr was drafted in the 1st round of 2014 NFL Draft, 12th overall by The New York Football Giants. 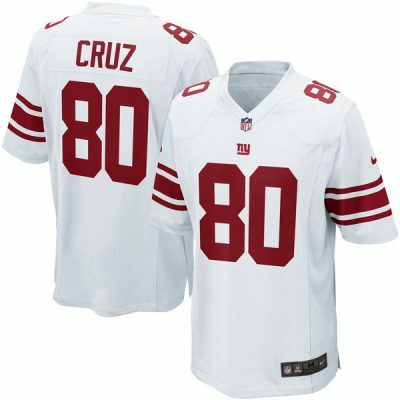 Quickly Beckham has become a one of the top wide receivers in the NFL, winning offensive Rookie Of The Year Award.